Scout Cosmetics finally released their Unicorn dream nail polish collection. The new limited edition pastel-hued shades are here to brighten up your manicure this winter and give you all the warm and fuzzy nostalgic feels. Their fairytale formulation is infused with Australian superfoods including Broccoli Seed Extract and Bamboo Tree Extract, designed to nourish and hydrate the nails, whilst showcasing its whimsical vivid colours. This innovative, breathable and water permeable nail polish features a unique blend of high performance active and organic ingredients to help stimulate nail growth and repair damage. 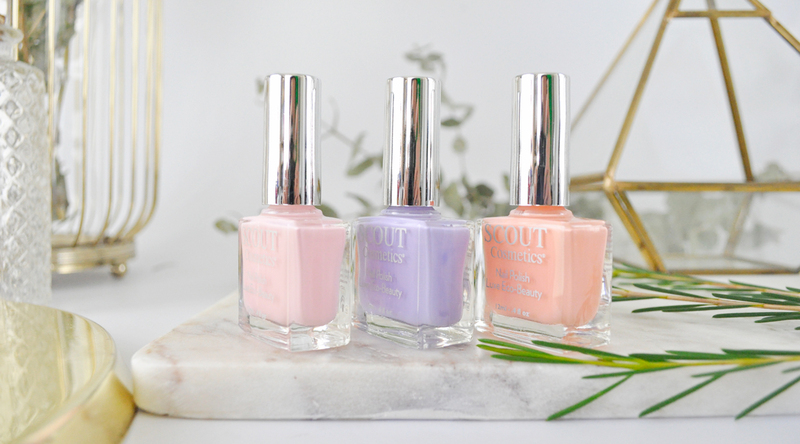 Scout Cosmetics Unicorn dream collection is made vegan and cruelty-free, no unicorns were harmed in the making of these nail polishes. Strawberry Fields Forever, Capricorn Dreamer and Peach Pony are the three enchanting matte unicorn-loving colours which were inspired by a kaleidoscope of on-trend pastels. The fast drying formulation, easy application, and exquisite flawless finish make every manicure a dream. I am absolutely loving this collection and gleaming with hope for more unicorn themed beauty products. 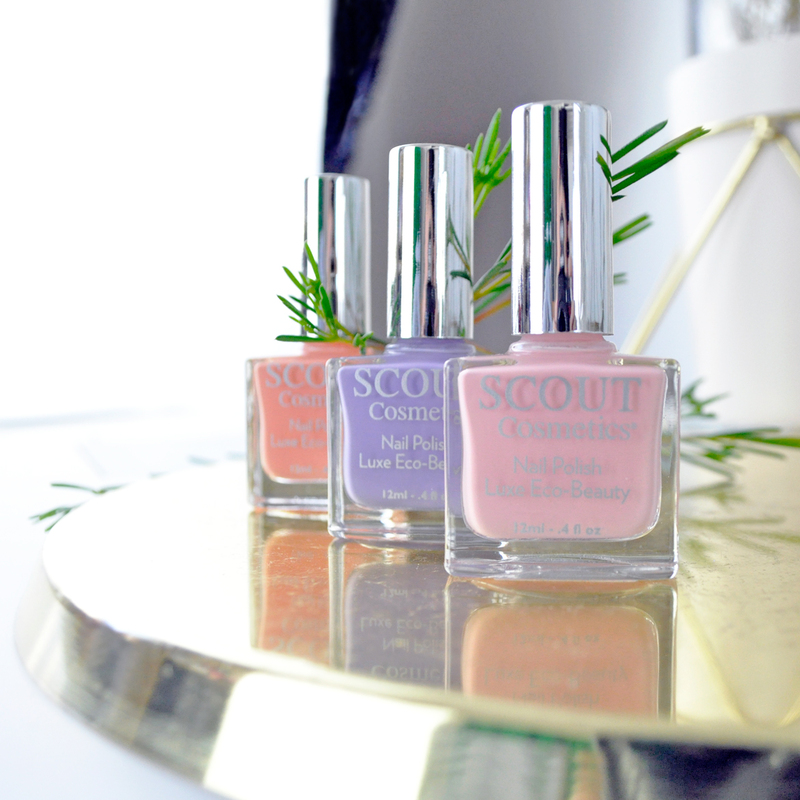 All products from the Australian superfood beauty brand SCOUT Cosmetics are eco-friendly, vegan and cruelty-free. 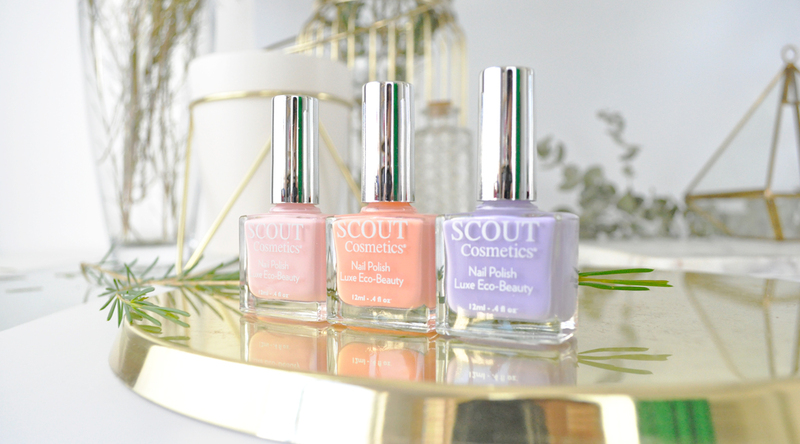 Price: Scout Cosmetics Eco-luxe Breathable & Water Permeable Nail Polishes | 12ml | $19.95 AUD – Scout Cosmetics is available at over 300 retail destinations across Australia including Go Vita stores as well as selected pharmacies, independent health food stores, and boutiques. What are some of your favourite nail polish shades? Let me know in the comments below! Pastels go with pretty much anything in my opinion. Thanks Di, I totally agree. Those shades are so pretty! I love pastels! Me too, they look beautiful on the nails. 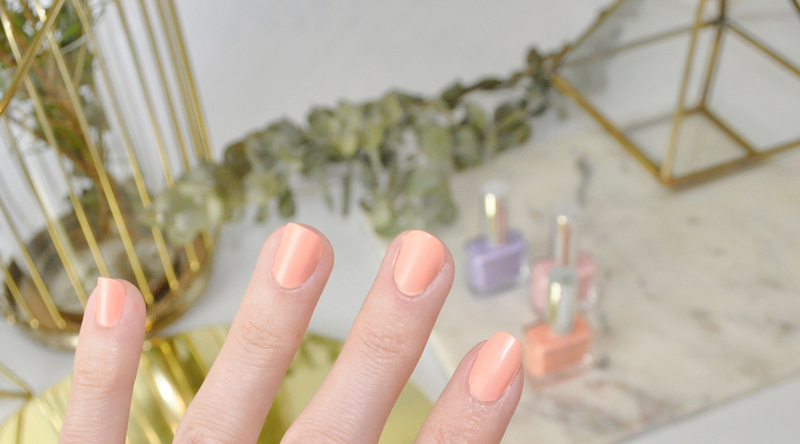 These nail polishes are the prettiest pastel colours! I especially love the pastel purple! The purple shade is gorgeous! The shades are stunning! I love pastels! The orange is calling my name. Me too, pastel shades are so pretty on the nails. What a stunning range of shades, I always gravitate towards those purple shades so will need to check it out! Perfect name for a beautiful pastel collection! Such gorg shades, so pretty! 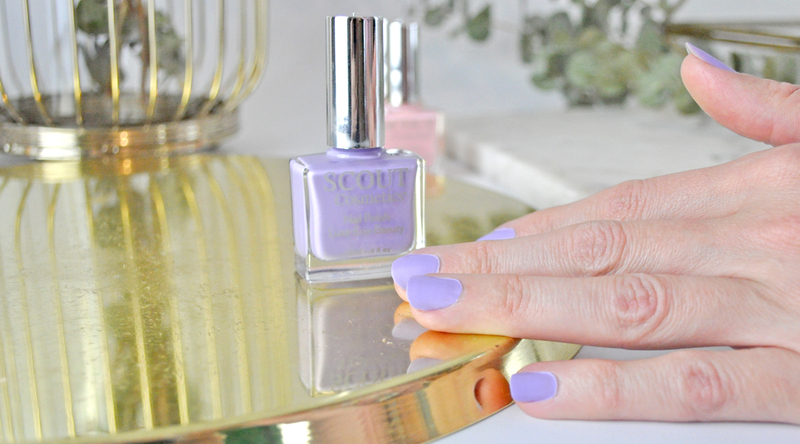 I was very impressed with Scouts nail polishes. These colours are stunning. The formula is truly unique. I love their nail polishes! These look so pretty – like colours of sorbet! I’m especially liking the shade Capricorn Dreamer. I’d probably apply a shiny topcoat over them though – I’m not a big fan of matte polishes. I love these pastel shades they are sooo pretty! That lavender shade is gorgeous! I think so too, it looks lovely on the nails. those are some really amazing shades, also loving the finish of these nail colors. I would love to have this collection the colors look soooooo dreamy. My fave is the purple lavender one.